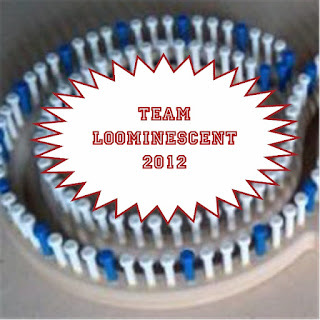 "Team Loominescent." Ravelympics is a fun self-challenge that starts with a cast-on during Summer Olympic opening ceremonies, with the goal of casting-off during closing ceremonies. 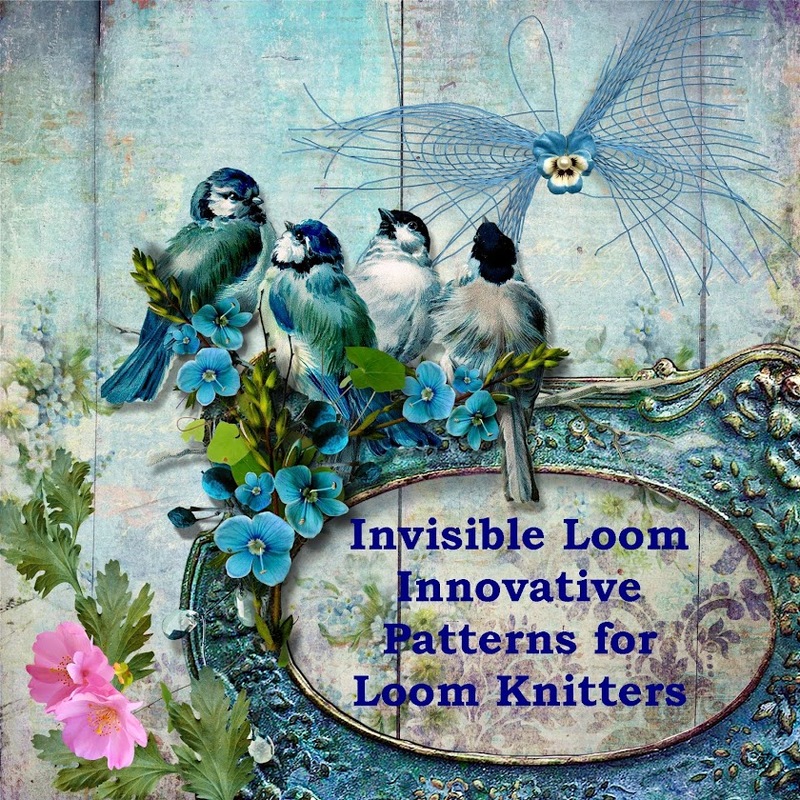 There are lots of "events," such as the hat dash, lace long jump, single skein sprint, baby dressage, and shawl sailing. Join the team, and celebrate the Summer Olympics 2012 with loom knitting!